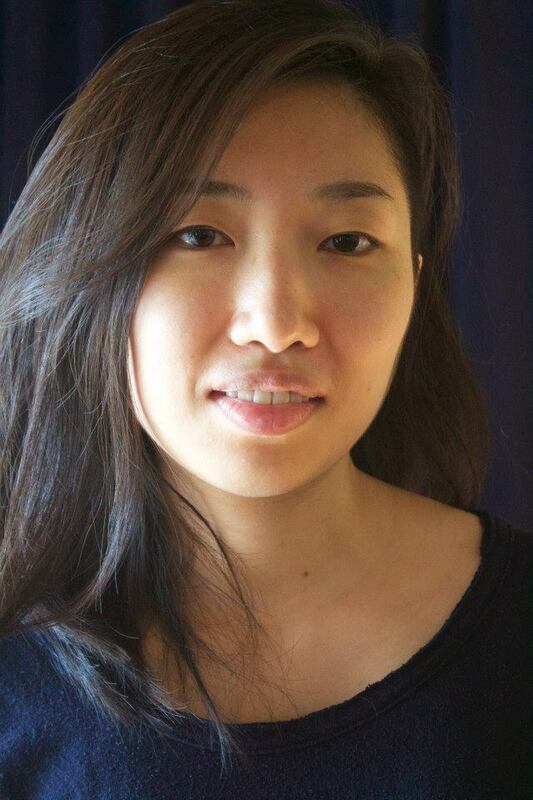 Sue Jeong is an interdisciplinary artist. Ka’s work explores how the intervention of art within static institutions can bring about social change. Her current interest is a correlation between legal personhood and artistic practice beyond identity politics. She has been running the project, ID Shop, at homeless LQBTQ+ youth shelters that fell out the Department of Homeless Service system in collaboration with art organizations. Currently, she is taking part in the Whitney Museum Independent Study Program and the Drawing Center’s Open Sessions and an active member and facilitator of the intergenerational film/video collective, WRRQ, as well. Ka lives and works in NY.